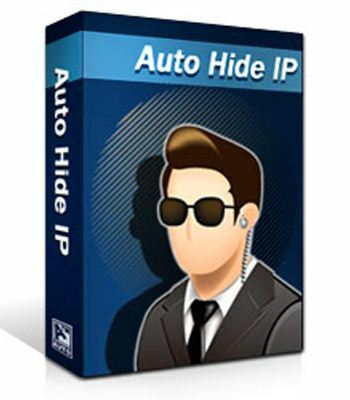 Auto Hide IP allows you to hide your real IP to protect your privacy automatically on the Internet. Auto Hide IP enables you to surf anonymously and automatically change your IP address every few minutes. With it, you are able to conceal your identity online by showing them a fake IP, preventing identity theft and hacker intrusions, all with the click of a button. You can also select fake IP from different countries via Choose IP Country option and can Check IP directly. IF YOU LIKE THIS PROGRAM, SUPPORT DEVELOPERS, BUY IT!, THEY DESERVED IT!